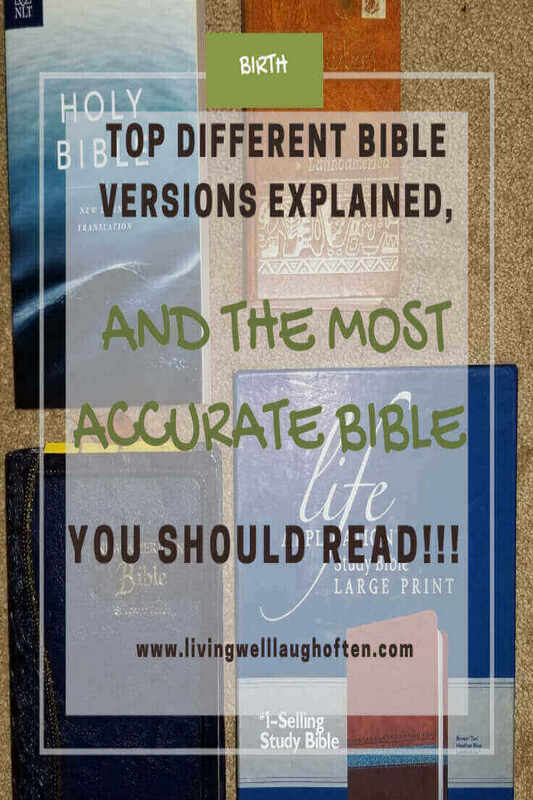 Top Different Bible Versions Explained, and the Most Accurate Bible You Should Read!!! Understand the method of translation used for the bible versions. List of unauthorized bible translations. What Bible should you buy? What is the Translation Method Used for the bible versions? The original languages of the bible where three, Hebrew, Aramaic, and Greek. Translators of different bible versions use either of these methods below. Formal-equivalence, literal or word for word= This translation is made a word from word of original texts. Meaning that the translators preserved the original text. The bible which is gold used this method the King James Version. Dynamic-equivalence, functional-equivalence or thought for tought =This translation method goal is to change words, sentence, structure, remove quotes, or even paragraphs completely. Subject to imperfections. There are various versions of bibles. Mainly because the bible has been translated in different languages. Besides the bible being translated in different languages they are also changed because the English people speak today is simply different than phonetically Early Modern English. Early Modern English shows Latin influence with beauty and poetic feel. The language used only has some spelling differences than in Modern English. Note that these differences do not make reading difficult but unique. “Y” words are plural (you, your and ye) speaking `about more than one person. The first Bible translation in the English language that was published in the year 1611. People claim that they do not understand it and that is why they use a different bible version. Remember that the holy spirit will guide you to the truth and allow you to understand the inspired writings in the bible. The best part about the King James Version is that nothing is taken out from the book, it is a word by word translation in the English language. I found very interesting that the complete translator’s notes of the Authorized King James scholars are not included in today’s publishing’s, if you are interested in being in the light and not in darkness read them they are available for those that seek the truth (click here). Walk in the light of God If interested you can read the Authorized King James Bible Version online for free (Click here). Below is a list of the UNAUTHORIZED CORRUPTED BIBLE VERSIONS according to research. The New King James Version bible claims that the writers just changed only thou’s and thee’s for you. However, that was not the only change they removed 20,066 words and changed 100,000 words. Accordingly, many of these changes are used for the New International Bible version, and that sadly many people are using such a bible. It is not a King James Bible Version, here is proof so that you can see it with your own eyes (click here). Do not fall for what people say that the different translations of the bible are just so that you can understand it and there are only minor changes. Ephesians 6:12 KJV “For we wrestle not against flesh and blood, but against principalities, against powers, against the rulers of the darkness of this world, against spiritual wickedness in high places.” According to the committee member Dr. Frank Logsdon the deletions are frightening and there are so many. I am personally thankful that Jesus touched Logsdon so that the truth can come to the light and become light. To see Logsdon complete message (click here). In addition, other translations write what the translator tough the message really is or even their own opinions. The New Living Translation is a thought for thought translation, and it reads as if it is someones summary of the Bible. Here is a link you can use to find a chart with all the changes made in some of the most popular bible versions out there (click here). What Bible Version Should You Buy? I know that by know you might be exhausted with the amount of information and proof I have provided to back up these claims. Which bible should you buy? I recommend the authorized bible called KING JAMES VERSION. I personally use the following one below. However, after reading all this valuable information I pray that you obtain the one that the holy spirit tells you to get. Remember you are not here by chance reading these words, but God made it possible so that you will be set free. This bible is great because it is written in large letters making it easy to read. Unlike other bibles that explain some verses on the end of the Bible, this one explains verses and what words definition are under the other half of the page. Meaning that the actual word of God is not changed! This life application notes were made by a father that while teaching his children found that they were having difficulties understanding it. As this father read the Bible with his children he took notes and explain what the word meant. This father went even farther and included at the beginning of each book images of maps with some history and other important information before reading the book. There are 66 books bounded together as the authorized King James Bible. It is a little expensive but so worth the money. I have bought so many bibles before setting for the right one. You would not regret getting this bible. Do not just leave yet, do not forget to share with others your friends and family members so that they will know the truth and walk in the light. Comment below and tell us what bible you ended up buying? I look forward to reading your comments below. 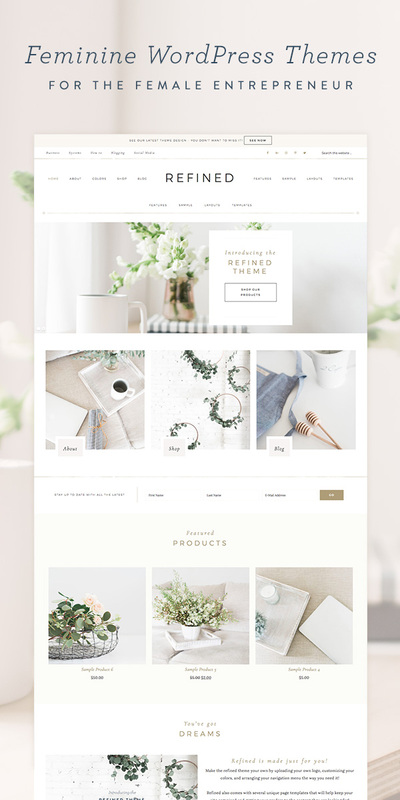 Do You Like My Theme? Check It Out!!! Living Well Laugh Often is a participant in the Amazon Services LLC Associates Program, an affiliate advertising program designed to provide a means for me to earn fees by linking to Amazon.com and affiliated sites.